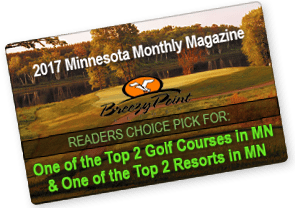 Are you looking for an exciting place to spend your Minnesota Golf Vacation? 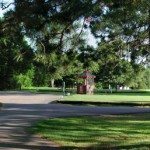 Find the best Brainerd Golf Courses at Breezy Point Resort we offer three 18-hole golf courses that challenge players of every ability. 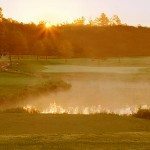 Deacon’s Lodge was designed by Arnold Palmer and named after his father “Deacon”—this par 72 championship course features 18-holes and impeccably maintained bentgrass greens, tees and fairways that smoothly flow across 500 acres of gorgeous forest, wetlands and lakes. 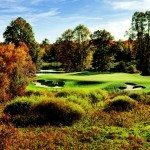 Whitebirch is a championship golf course with over 6600 yards of lush fairways, multiple tee boxes, and a healthy assortment of sand and water. The Traditional, a lakes area favorite and known as “the great equalizer,” has been challenging golfers since 1920 with its demanding fairways and undulating greens.